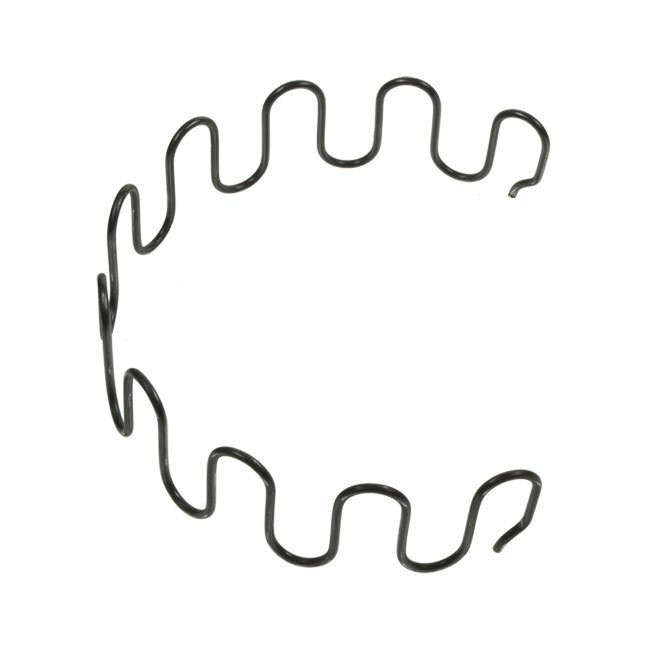 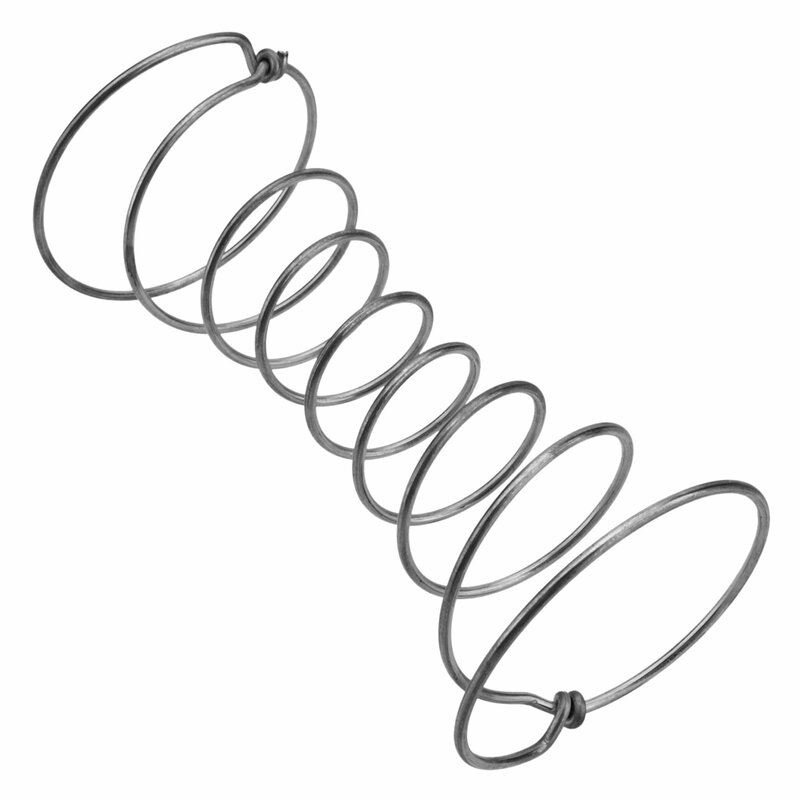 Zigzag Springs - Fabriek van Palty producten b.v.
Zigzag springs with a stitch are available with a diameter of 2.9 millimeters, 3.4 millimeters, 3.8 millimeters and 4.0 millimeters. 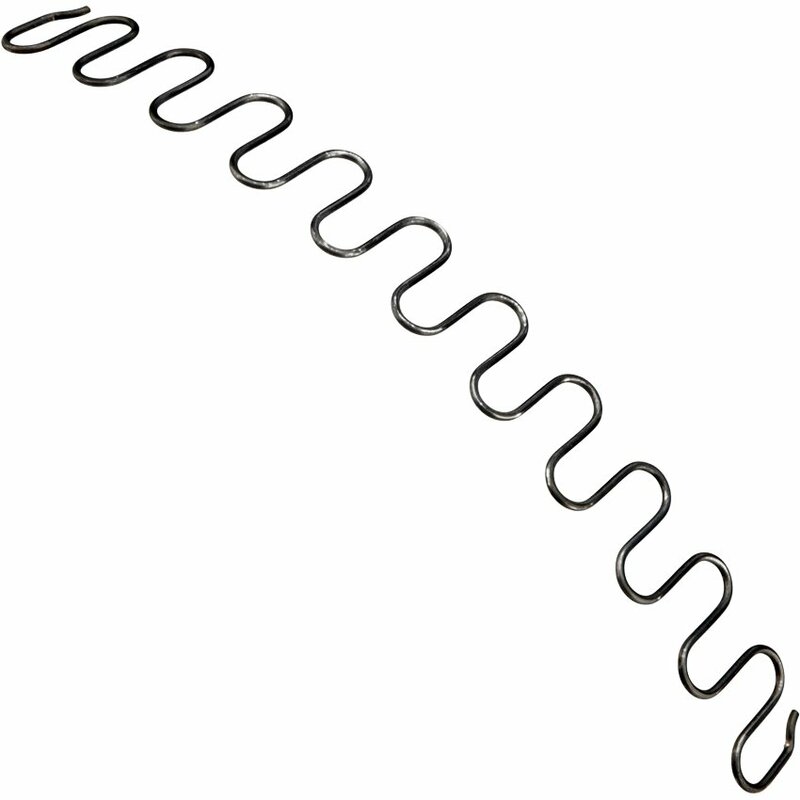 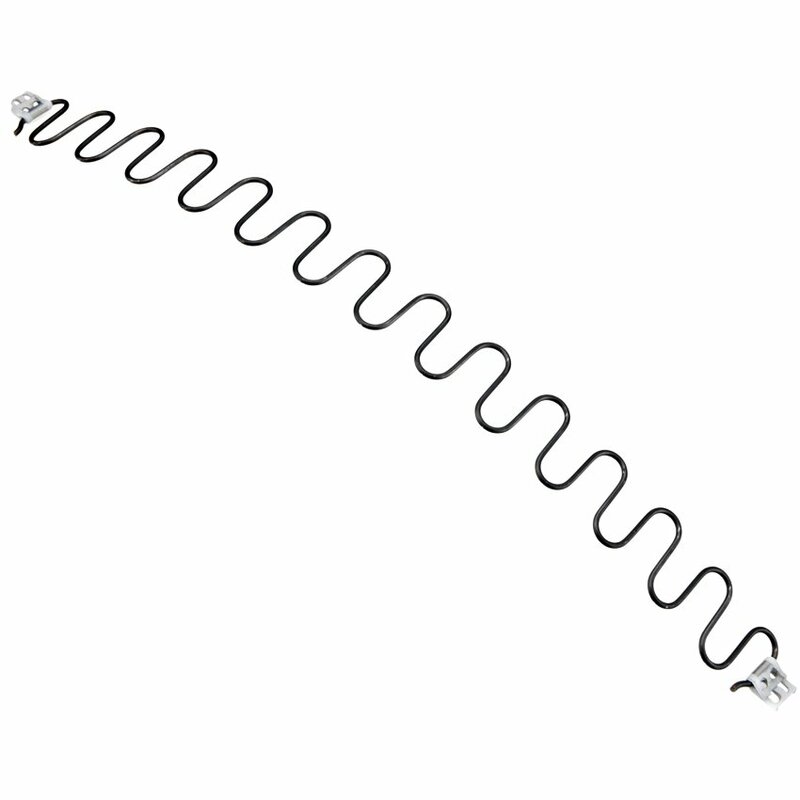 ZigZag springs with a thickness of 3.8mm are available from stock in various lengths with a curve of 7 centimeters. 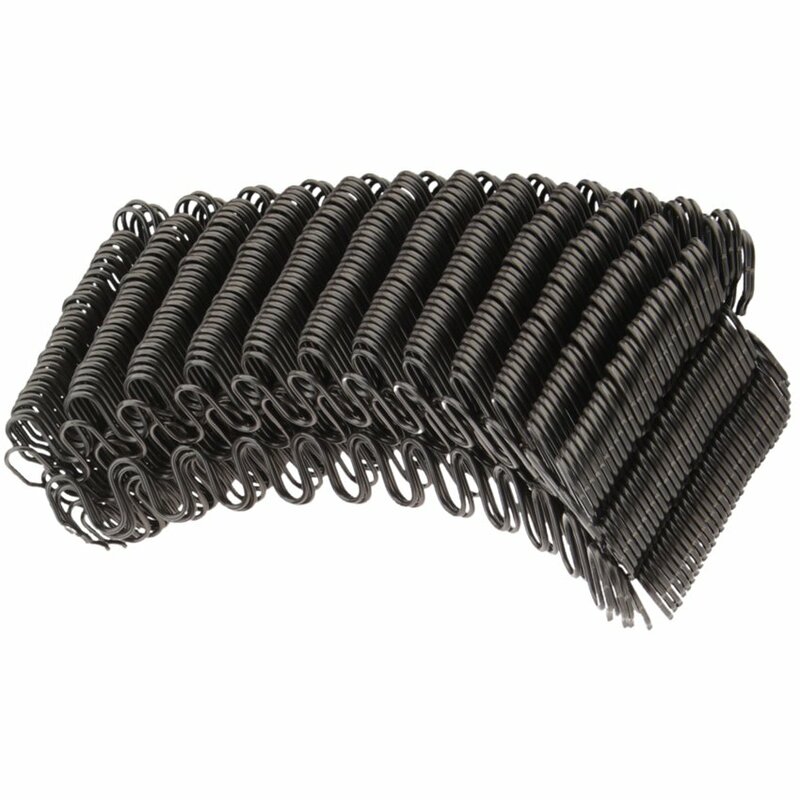 The springs are packaged in bundles of 100 pieces. 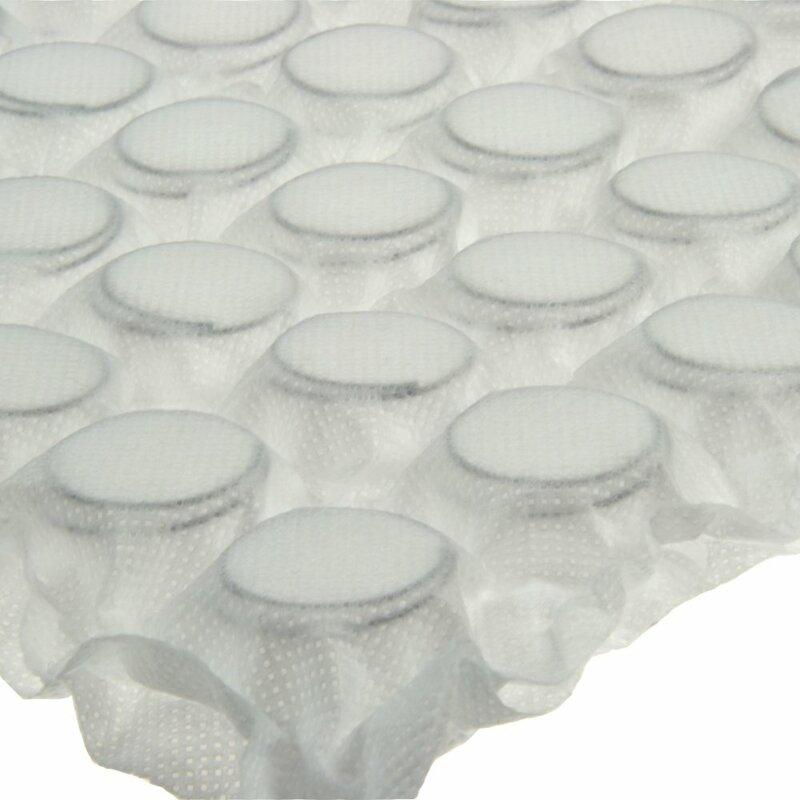 We produce different sizes with a minimum order quantity of 1200 pieces.